Winter has brought its full brunt to New England and our Vermont is awash in snow. 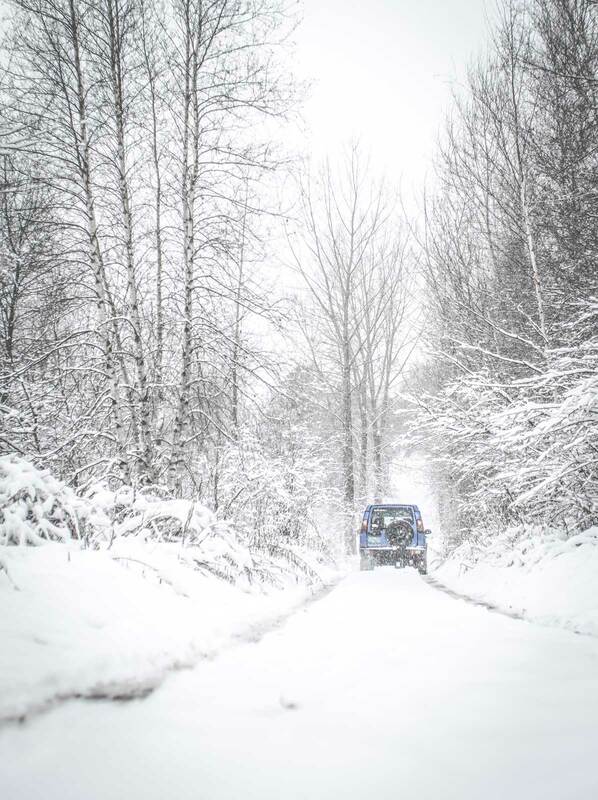 It’s a perfect time to enjoy the full capabilities of our Land Rovers and we hope you’re doing the same with your Land Rover. If you live, as we do, in New England we offer some terrific stories to warm you up. Let’s start with an unplanned, 60 day, 2,713 – mile trek across the Congo (Average February, high 88 F/ low 73 F). If you ever wondered what your life would be like if you confronted the off-road challenges of the Camel Trophy for real, unstaged and unassisted, then you’ll find the story behind Crossing the Congo captivating and provocative. Mike Martin, Chloe Baker and Charlies Hatch-Barnwell shared their reflections on their journey in an interview. We were transfixed and after reading the article, we think you’ll want their book, too. This past Fall three events occurred in the Southeast that gave hundreds of enthusiasts a great time off roading, camping and touring spectacular settings in North Carolina (Average 55/30 F) north Georgia (Average 52/43 F) and along the Florida – Georgia line (Average 68/42). The Old North State Land Rover Club offered its 13th edition of its annual event at the Uwharrie National Forest. The scenery, camping and off roading combined to make this another special weekend. We finally met long-time enthusiast Abraham Brereton, and his dog, Willow, at Uwharrie and he jumped at the chance to attend the long-running SOLAROS [Southern Overland Land Rover Society] club event in the hills around Jasper, GA, and share it with readers. We’re certain you’ll enjoy the photography of SOLAROS founding member Jack Walter, too. Moving well away from basic camping, correspondent Rebekah Sanderlin let us know of her pleasure at attending the inaugural Red Hills Rover Rally in historic Thomasville, GA. It was a premier run for her new-to-her Defender, too. We think you’ll enjoy the coverage of all these events – and should plan on attending one of them in 2017. 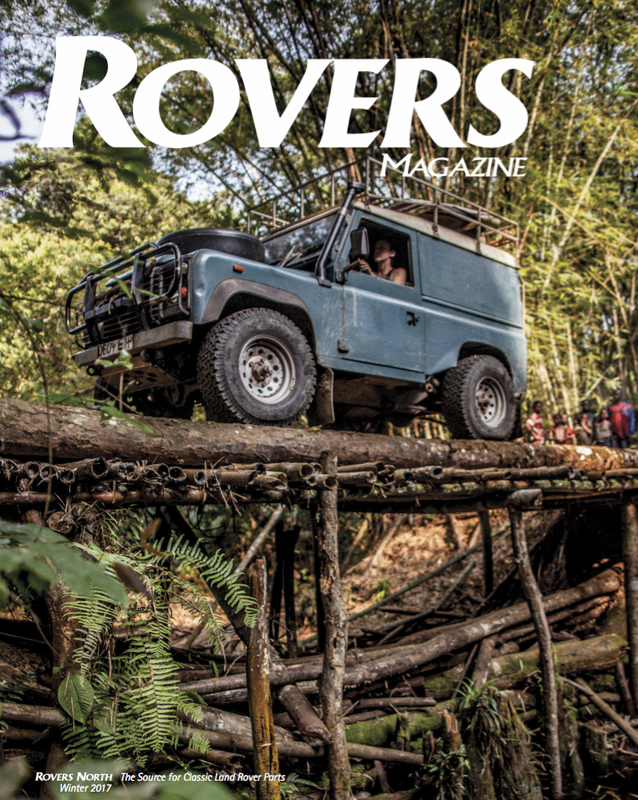 Canadian Steve Firth spends his days immersed in the depths of philosophical study but when he needs relief, he counts on his long-term Range Rover Classic for everything from daily driving to adventure. He shares his life with his very early 4-door Range Rover, and we think you’ll appreciate this long-lived model even more after reading his article. If you’re lured into overseas travel this year you might want to consider Bulgaria as we’ve learned of its active Land Rover club. World traveler Geri Vladeva shares the experiences with her native club in a story that takes you from the mountains to the Black Sea – where it’s quite comfortable! Wherever you drive your Land Rover, Rovers North appreciates that you let us be a vital part of your Land Rover experience. Rovers North’s inventory of Genuine, ProLine and other specialty parts have been carefully selected and tested so that you can get the most out of your Land Rover. 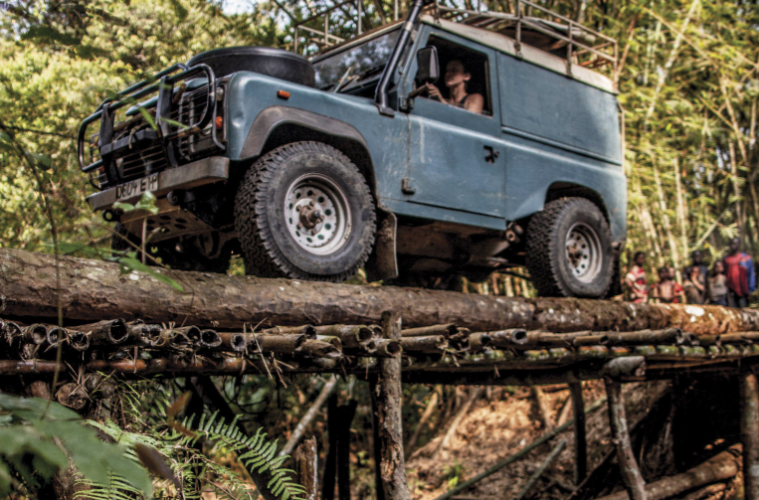 Our staff of experienced Land Rover owners and sales techs can assist you in any part of the world; wherever your travels take you, Rovers North wants to be your partner in adventure, work and leisure in your Land Rover. We look forward to hearing from you – and stay warm this winter!